Apply Now – Model Application – 100% free to join! Lacara agency books are open all year for all children from birth – 18 years old throughout the UK. LACARA are a London based agency and the majority our castings are in London. We do accept Northern based children and we do get work in the north but less frequently than the South. We do advise our northern based children to also seek representation with other north based non sole agents. LACARA are a NON-SOLE Stills and Talent Agency. We expect all applicants to be committed to be with us for BOTH Acting and Stills. Please do not apply if you have a Sole Representation Talent Agency, WE WILL NOT REPRESENT CHILDREN FOR STILLS ONLY. 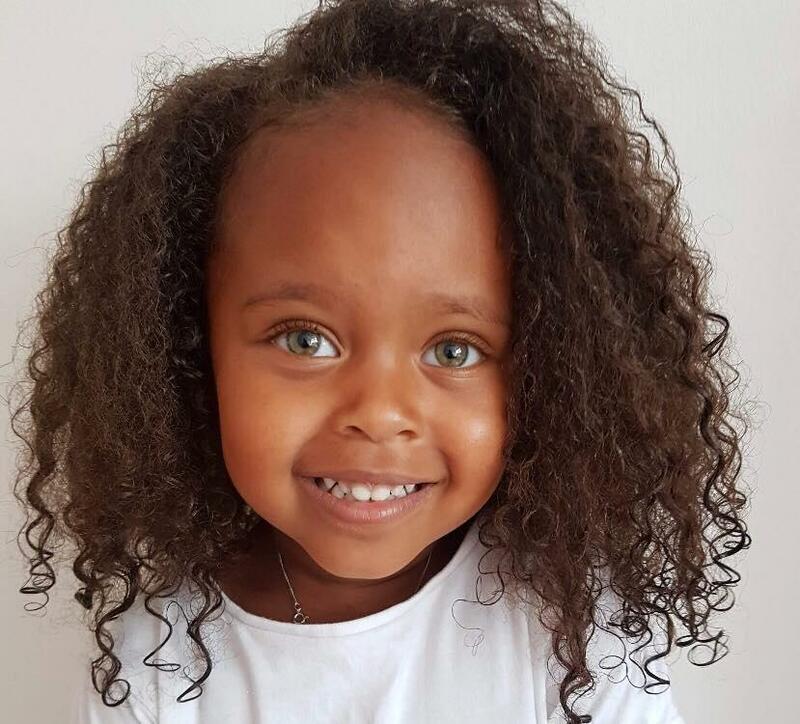 PARENTS- This is a fast paced industry and castings can sometimes have only 24 hours notice and we need to be able to contact you and receive quick responses. PLEASE bear this in mind before you apply. PLEASE ALSO NOTE THAT THE MAJORITY OF CASTINGS/AUDITIONS ARE NOT PAID AND YOU WILL NEED TO TRAVEL AT YOUR OWN EXPENSE. CHOOSE A PLAIN WALL AND GOOD LIGHT. CHILD NEEDS TO GIVE A SHORT INTRODUCTION, NAME AGE AND WHAT THEY LIKE/HOBBIES. THE TAPE SHOULD BE NO LONGER THAN 30 SECONDS. PLEASE THEN UPLOAD THE VIDEO TO YOU TUBE OR VIMEO NAD PASTE THE LINK IN THE ABOVE BIO BOX AND SUPPLY ANY PASSWORDS IF YOU HAVE PASSWORD PROTECTED IT. APPLICATIONS WILL BE REJECTED IF WE DO NOT HAVE THE LINK TO A SELF TAPE. SELF TAPES ARE HIGHLY IMPORTANT TO HELP US REVIEW YOUR CHILDS APPLICATION. 2 head and shoulders photo and one full length shot. IF PHOTO GUIDELINES ARE NOT FOLLOWED IT MAY RESULT IN REJECTION OF APPLICATION- THESE PHOTOS ARE IMPORTANT AS IT IS WHAT WILL BE SENT TO CASTING DIRECTORS. We appreciate your co-operation. You can find your local authority using this link https://www.gov.uk/find-your-local-council. The following information is only used for our means of contacting you. This information will not be displayed to clients. STOP! Before applying please read the considerations below and check out our FAQ page. It is advisable to be within 1 hour of central London, as this is where most work takes place. Children need to be confident with meeting new people and be happy in front of a camera. Some assignments happen during school hours, where licenses will need to be obtained from your local council. Access to email is essential; all jobs will need to be confirmed via email. Once your application is submitted you will receive a confirmation email immediately, If you do not receive this your application has not gone through, please retry. Applications received will then be reviewed by the Lacara Team within 7-14 working days. Successful applicants will be sent a welcome email with an electronic NON SOLE contract to sign. Once you complete the online contract, your child’s profile will be made live to the media industry on our searchable database. Due to protection of our models, profiles can only be viewed by members of the media industry with authorised login.